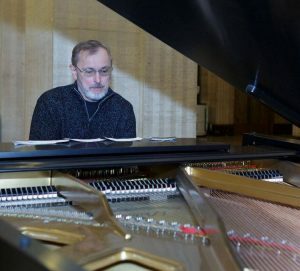 Tim Paul and his wife Bobbifounded Piano Trends in 1990. The Crystal Lake couple has been local residents since the early 80s. Bobbi is an adjudicator and private music instructor in addition to running Piano Trends with Tim. Both have extensive musical backgrounds as performers and business. Tim is also President of the Board at Raue Center for the Arts. Bobbi is the Artistic Director for the National Piano Conference. We have grown the business with the community and believe in giving back to our community.